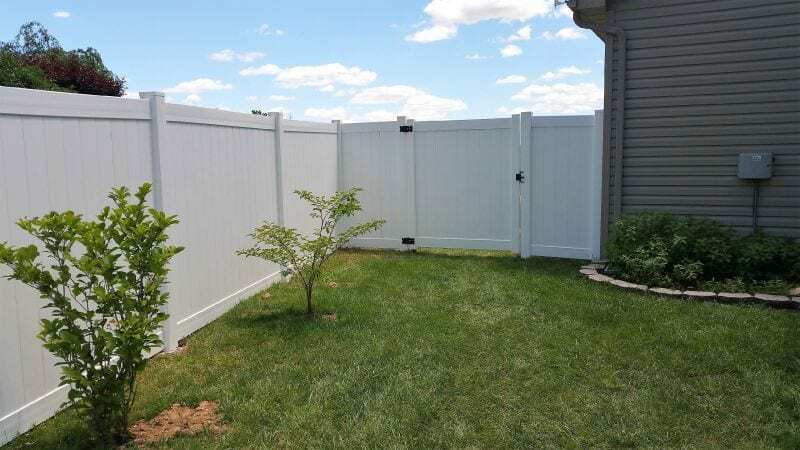 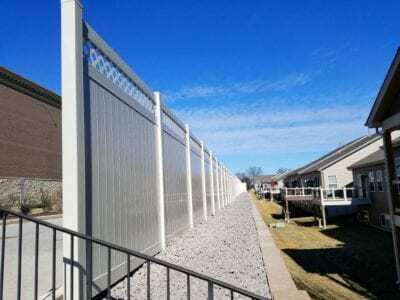 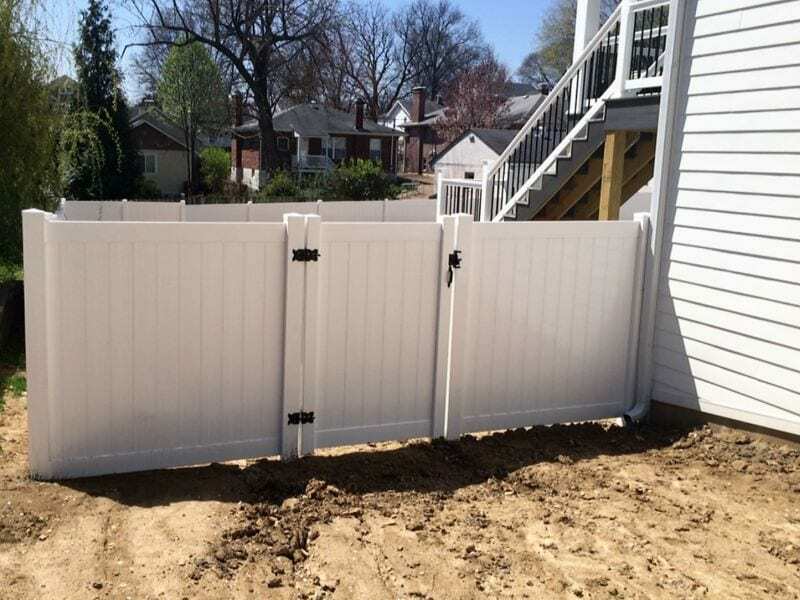 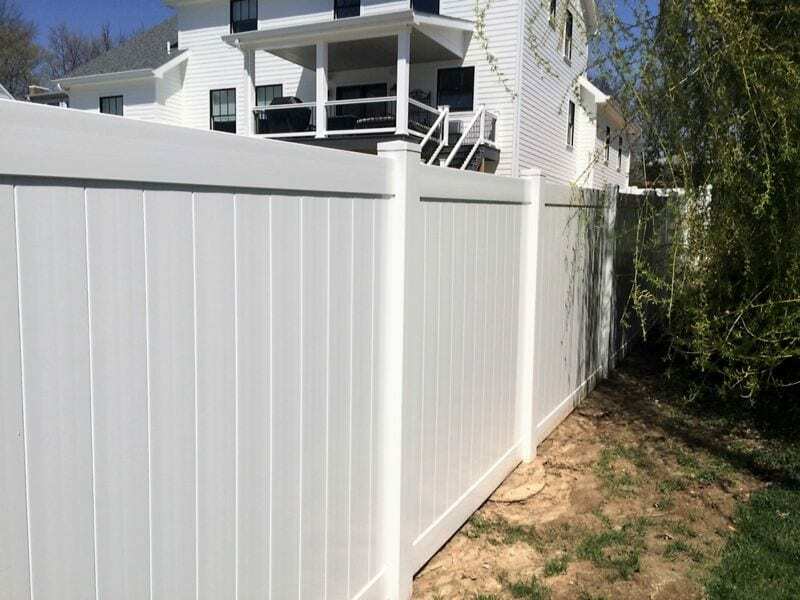 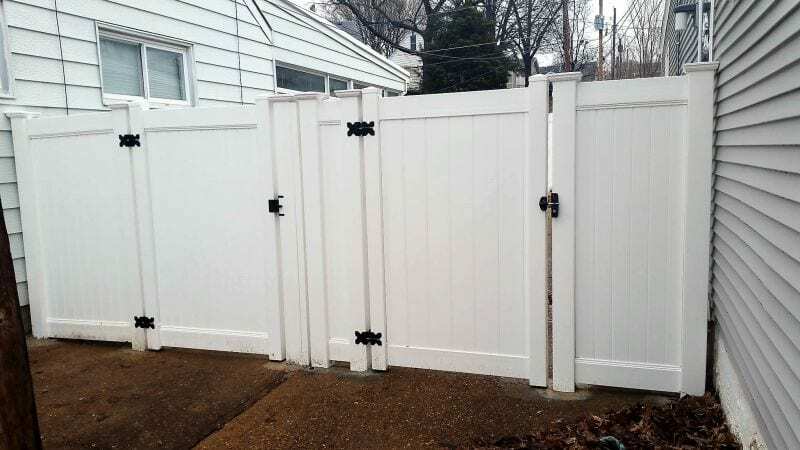 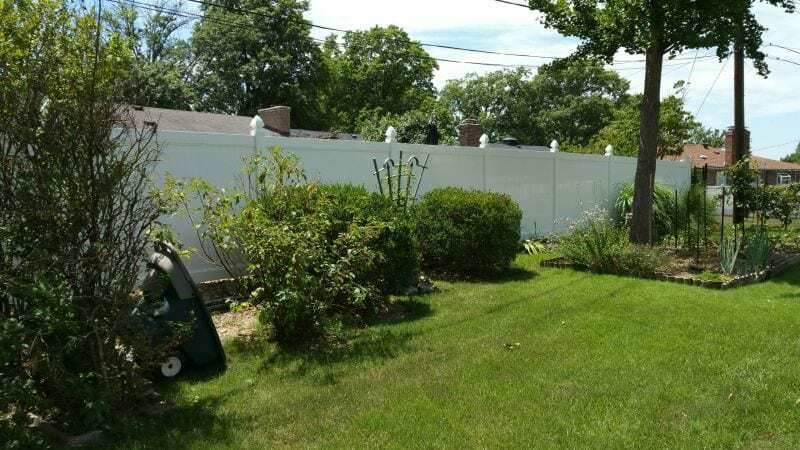 Maintenance-free vinyl fencing is available in a variety of styles, adding beauty to any yard. 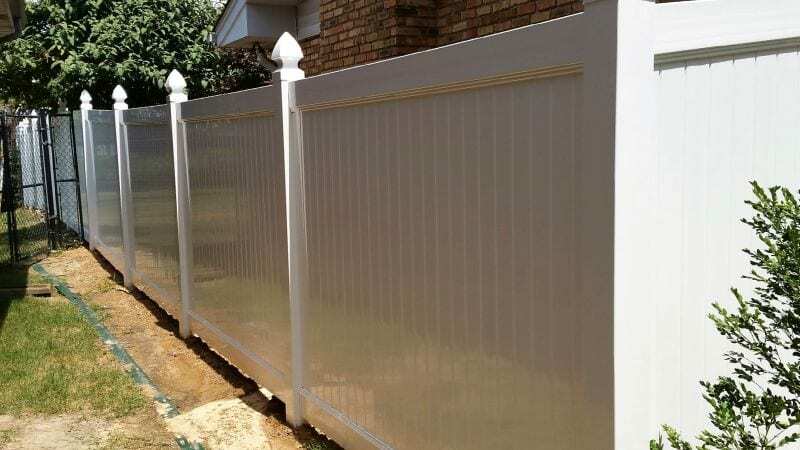 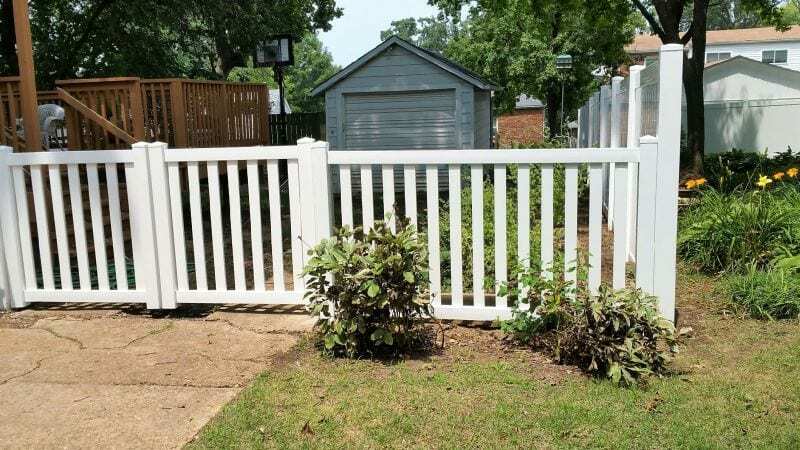 Characterized by its strength, durability, and excellent weathering properties, vinyl fences will not rust, peel, chip, fade, or require painting. 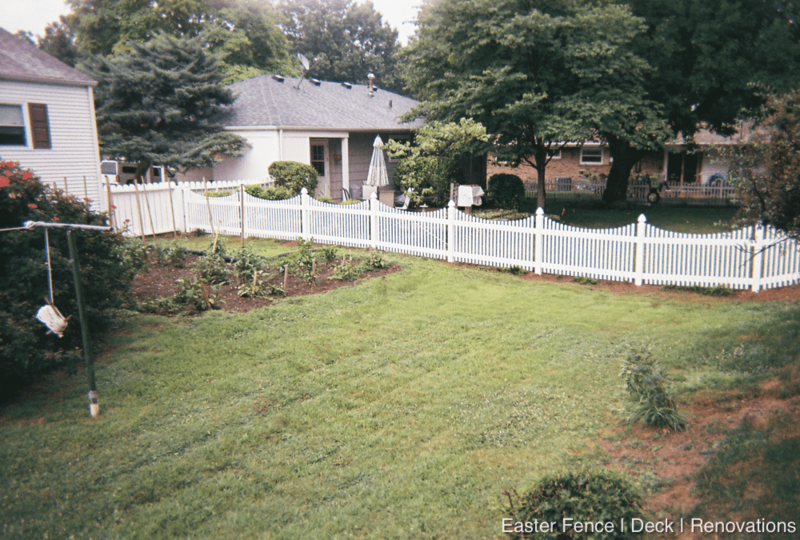 Easter proudly installs vinyl fence products and accessories for yards, gardens, and walkways manufactured by leading manufacturers. In addition we are an authorized distributor for several manufactures and carry other quality brands such as Illusions, Polyvinyl and Pinnacle.